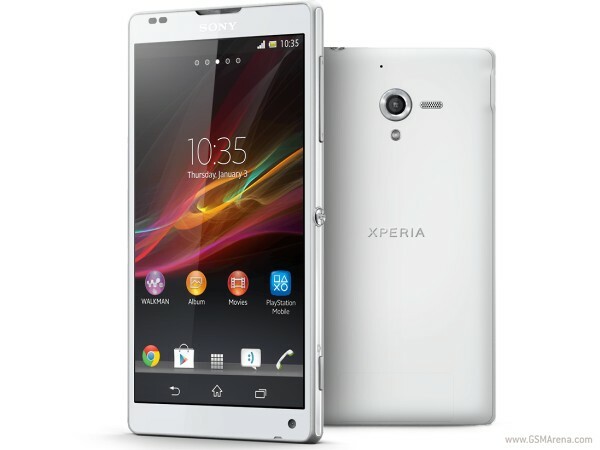 The Sony Xperia ZL is coming to the old continent this spring for €599.99, and is slated to be available in Germany first through retailer Phone House. It will be available both online and in-store in black and white (but not red) color variants. The Xperia ZL is a flavor of the new Sony flagship, the Xperia Z, without the extra waterproofing protection, and with a slightly smaller but thicker frame. While you wait for the newest flagship duo of the Xperia family to come to your region, why not check out our preview of the Xperia Z, fresh off the presses? when is disponnible in colombia??? how much?? It seems we have the same target. Hope this baby comes to Indonesia and have many good developers.